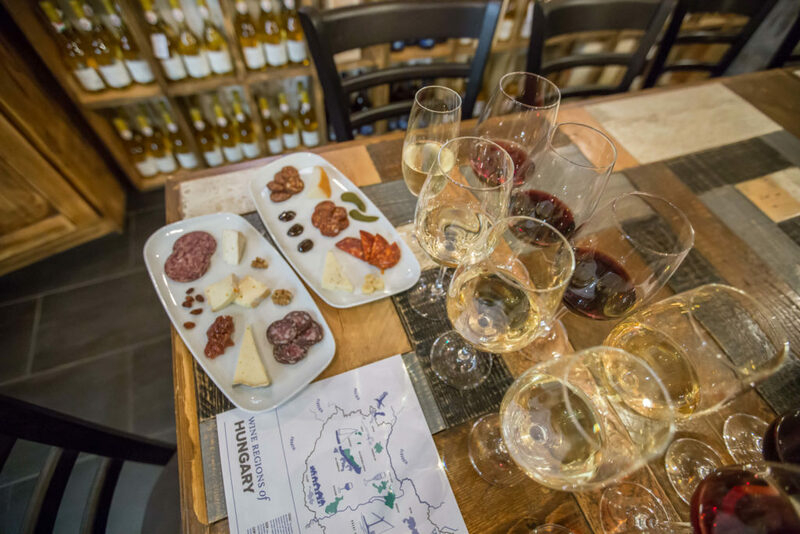 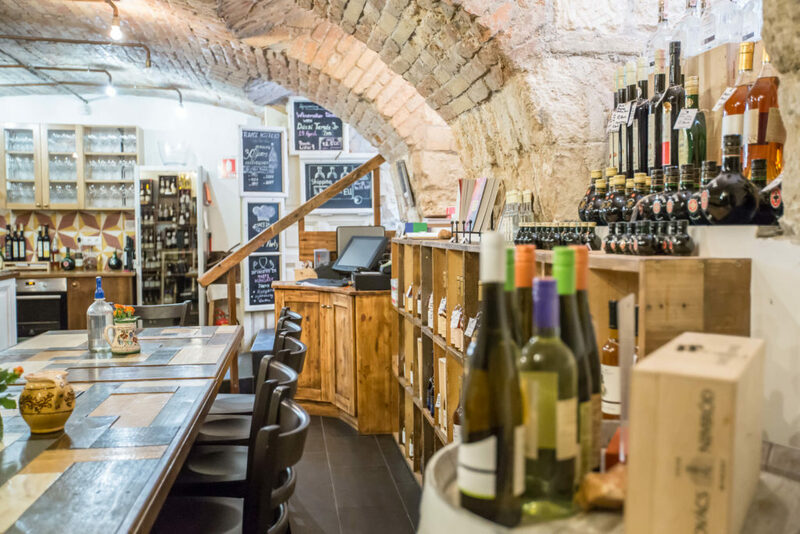 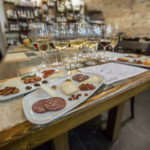 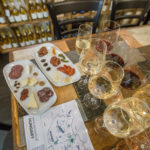 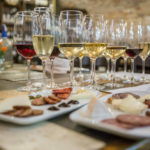 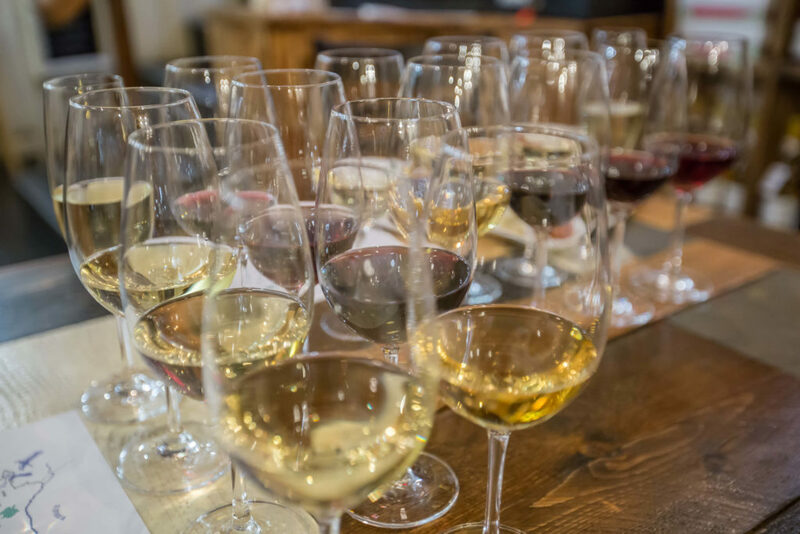 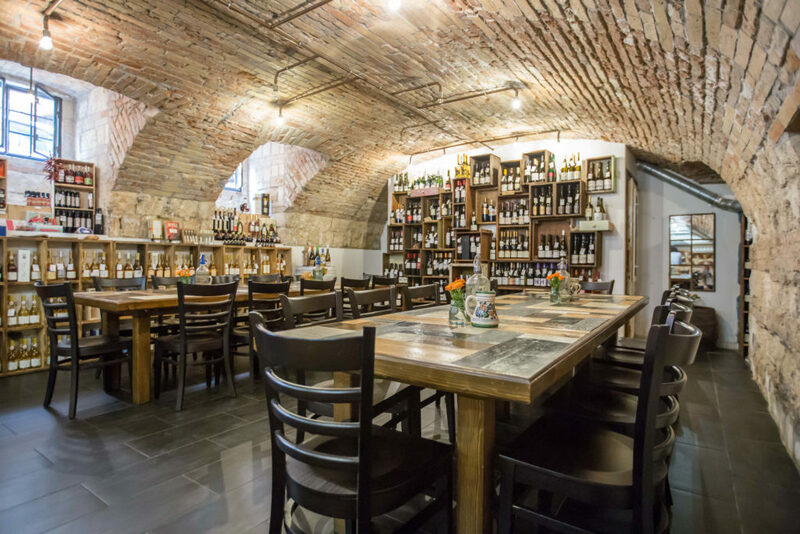 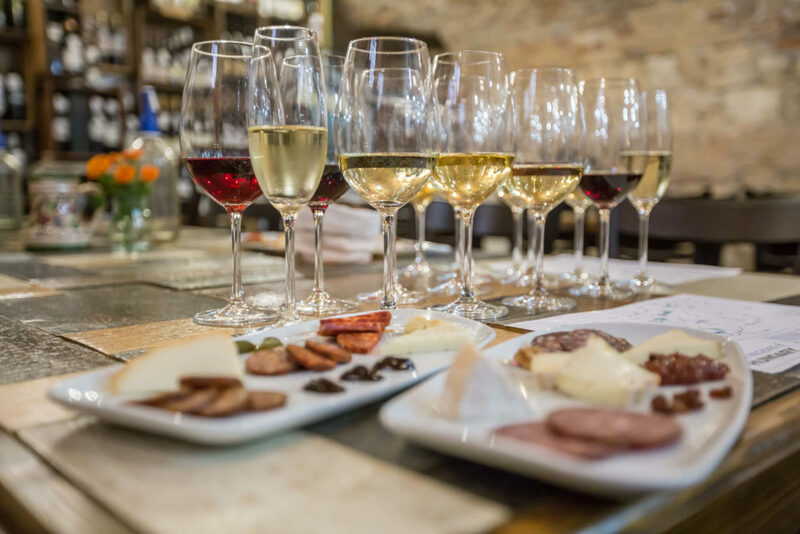 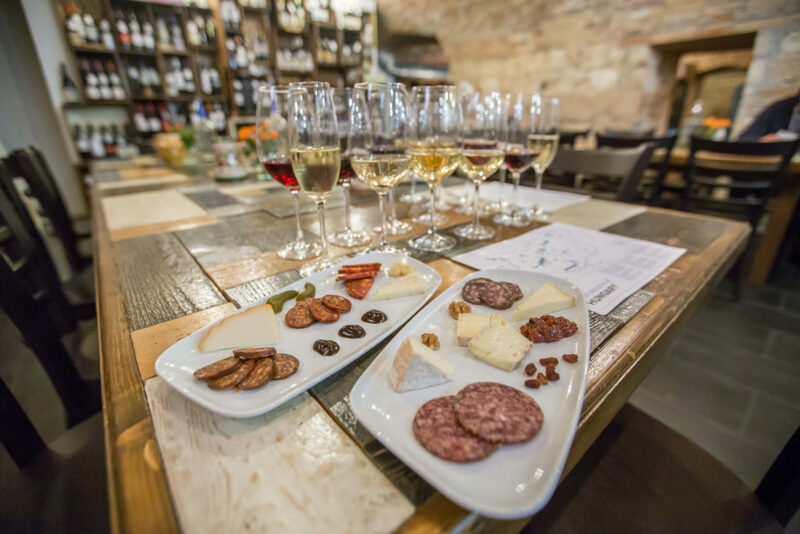 Daily at 6pm: A crash course on Hungary’s increasingly fabulous wines featuring a sommelier-led evening tasting of 8 fine wines paired with a selection of food pairings. 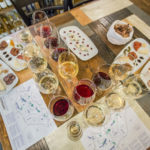 Where do you start tasting wine in a country with nearly 100 native grape varietals, 22 wine regions, and plenty of incomprehensible names? 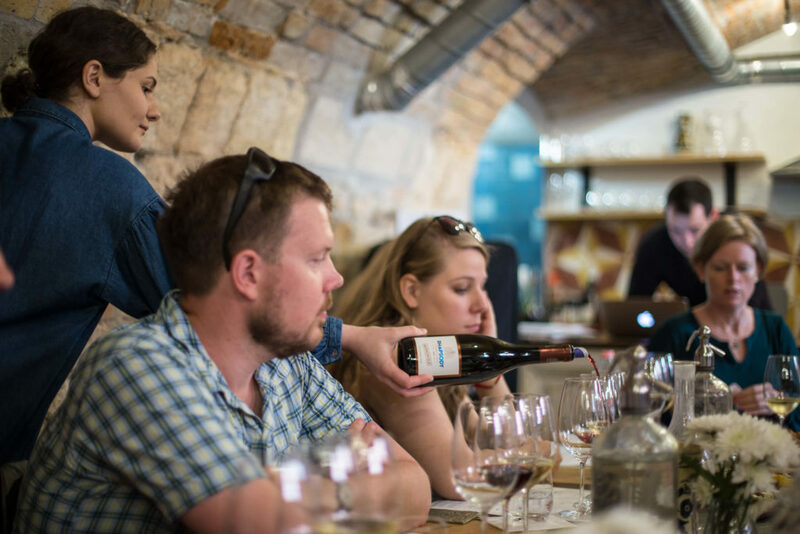 This tasting is a crash course on the increasingly fabulous wines of Hungary. 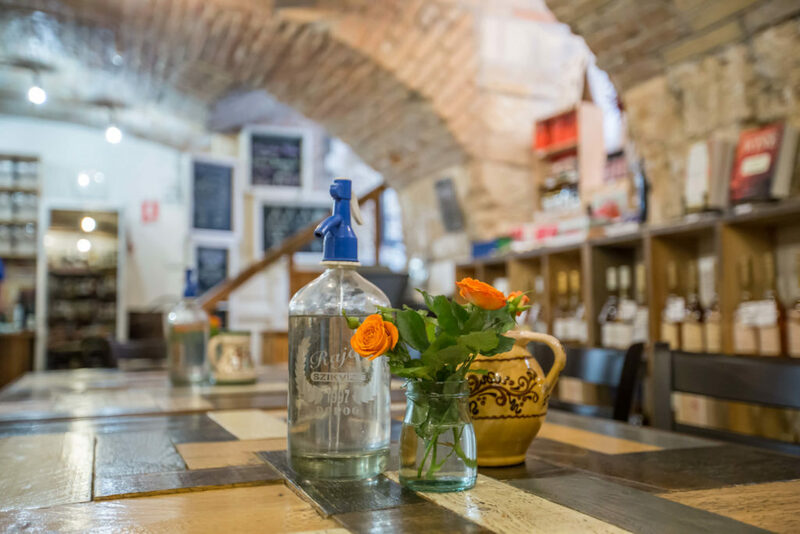 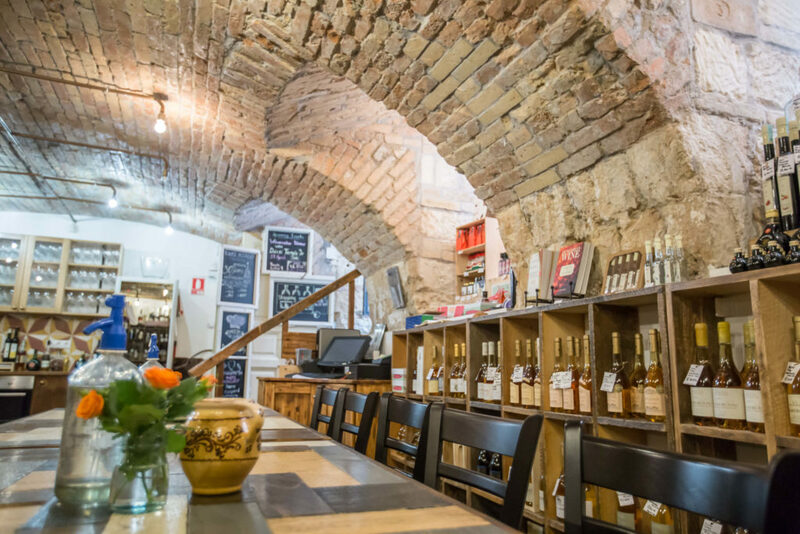 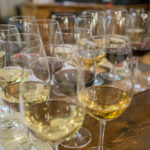 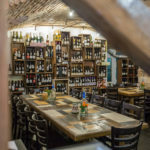 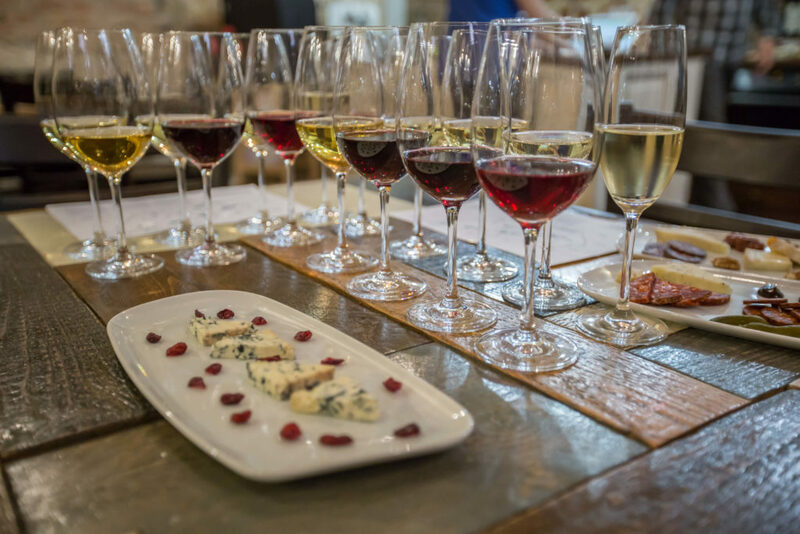 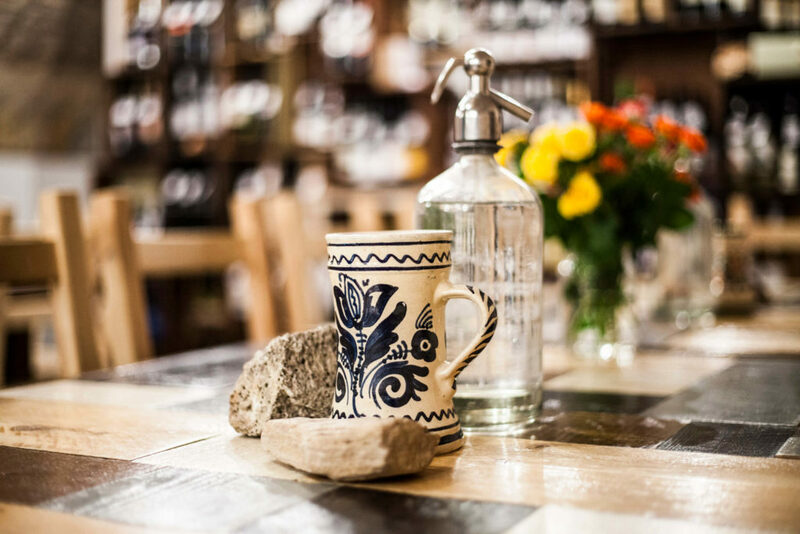 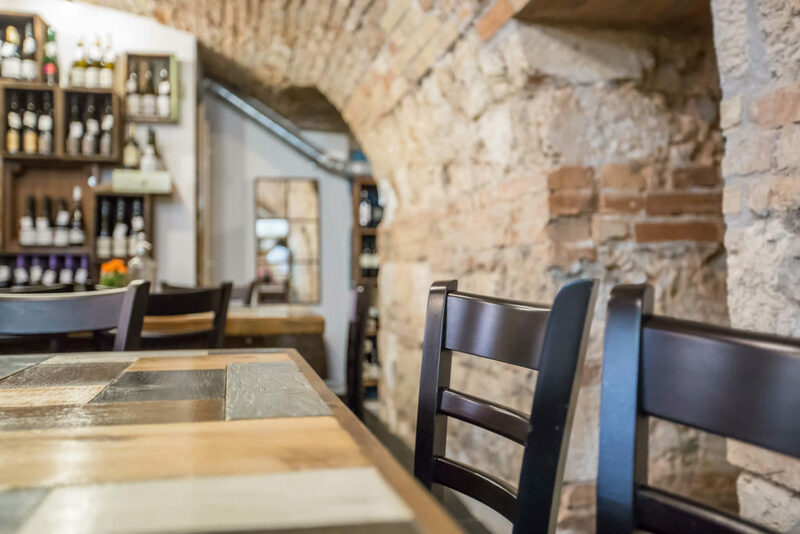 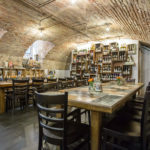 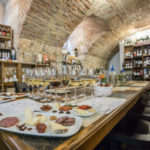 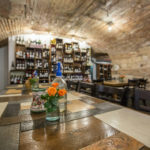 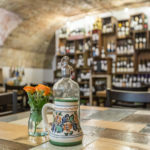 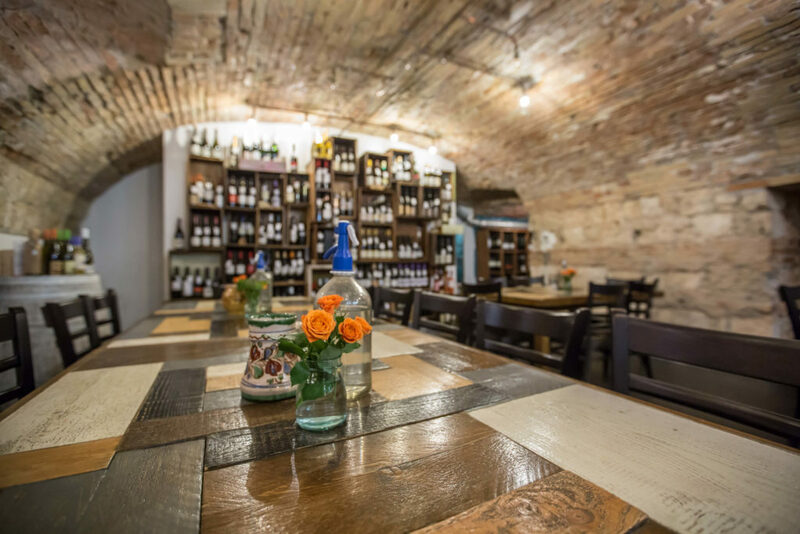 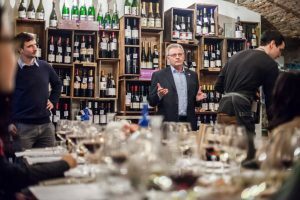 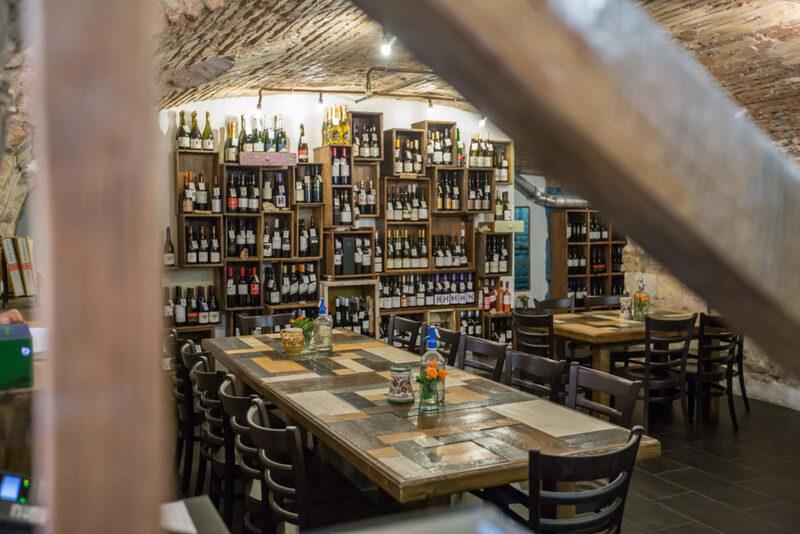 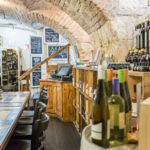 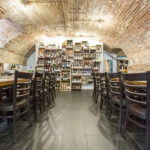 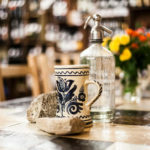 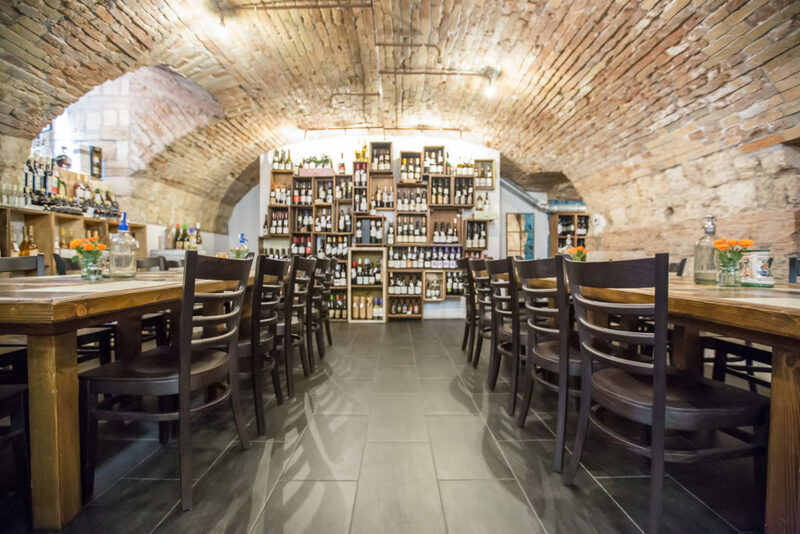 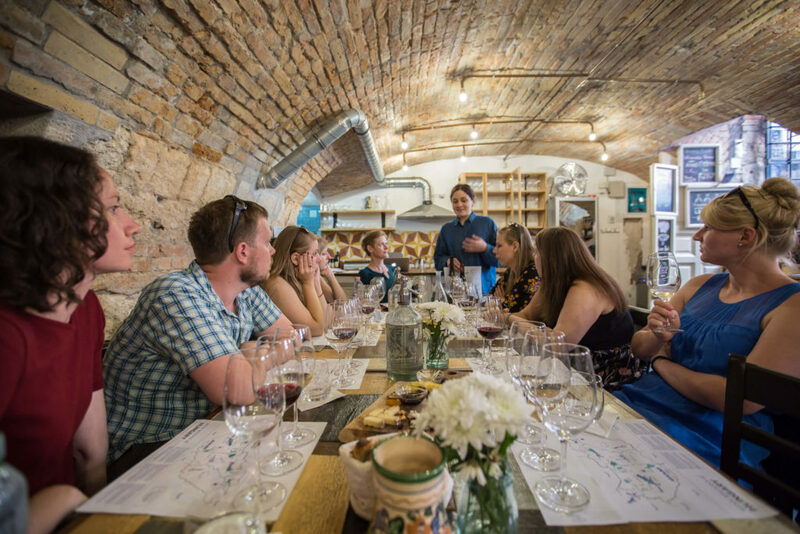 Featuring a carefully curated selection of eight great Hungarian wines, this sommelier-led tasting distills the wide range of Hungarian wine into a comprehensible story, which we hope will be just the beginning of your Hungarian wine experience! 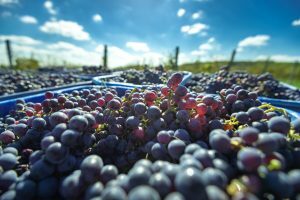 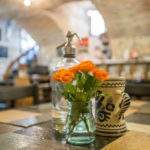 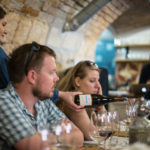 Over two hours you’ll get a good overview of Hungarian wine—including the history, the major regions, the important varietals, unique characteristics and styles, and promising trends. 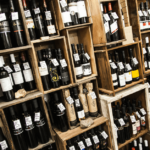 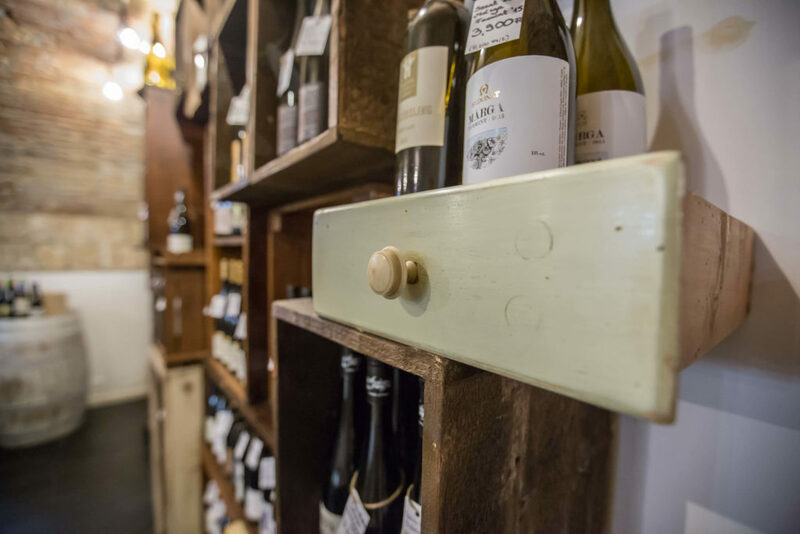 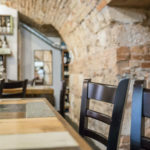 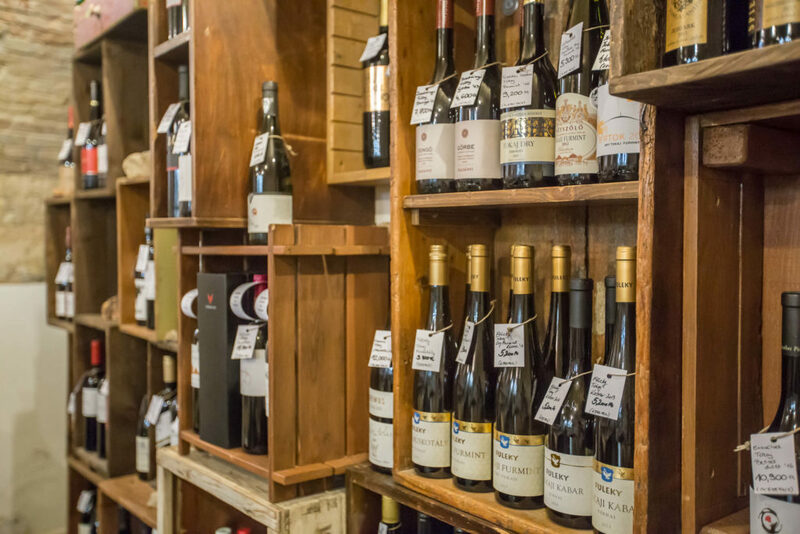 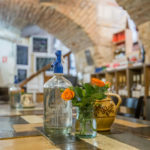 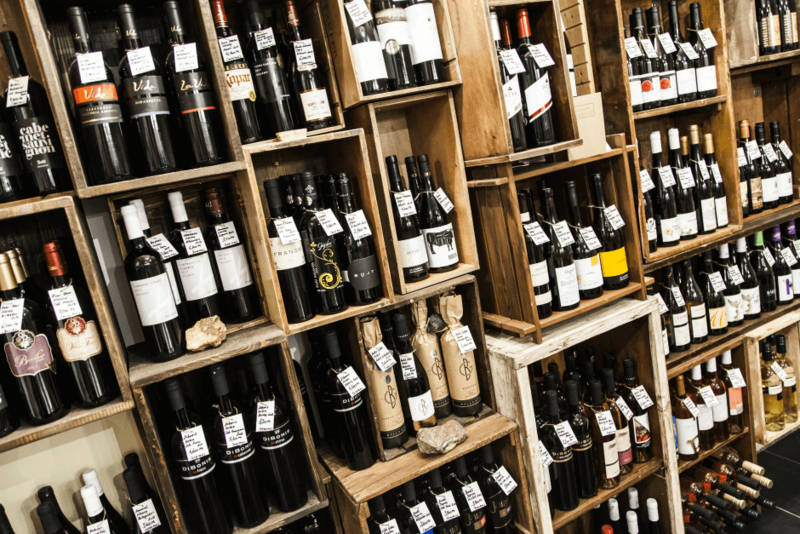 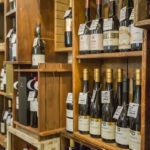 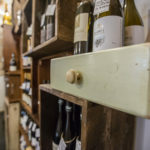 We buy our wine directly from the producers, who we have gotten to know well over the years, and every wine you will taste during the course of the tasting will be there for a reason. 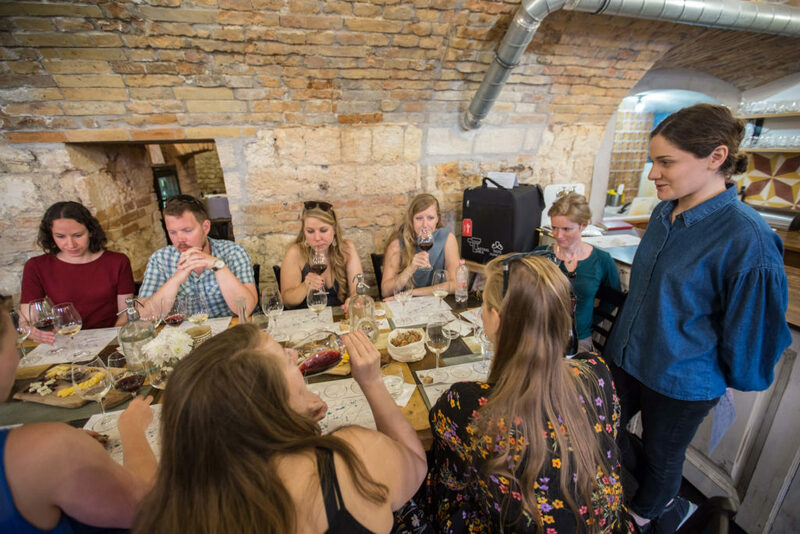 By the end of the tasting you will have a good understanding of Hungary’s place in the world of wine (and plenty of good wine in your belly). 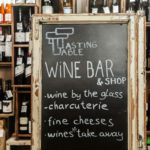 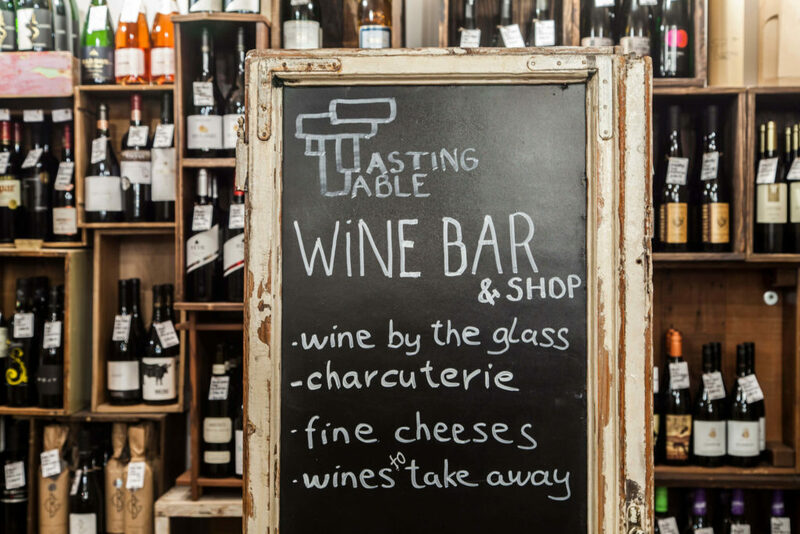 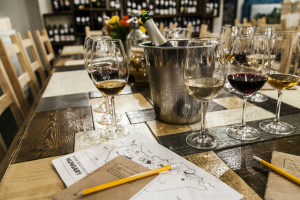 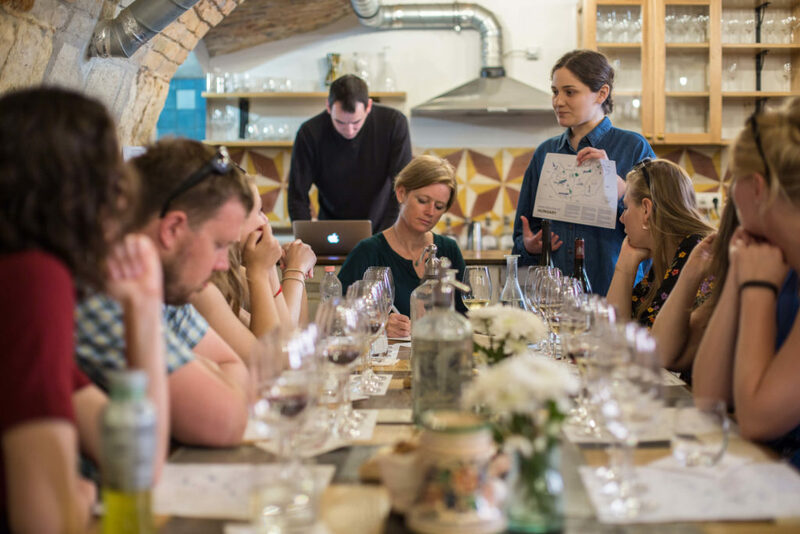 This tasting is designed for anyone with an interest in wine, who would like to know more about the relatively unknown wines of Hungary. 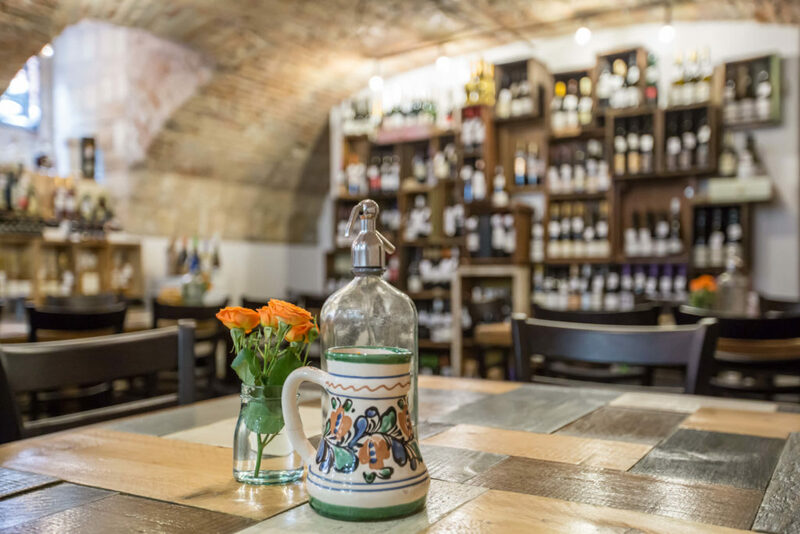 The final wine in the lineup will be a glass of sweet Tokaj aszú wine, one of the world’s greatest sweet wines (and an essential part of Hungary’s wine story). 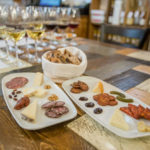 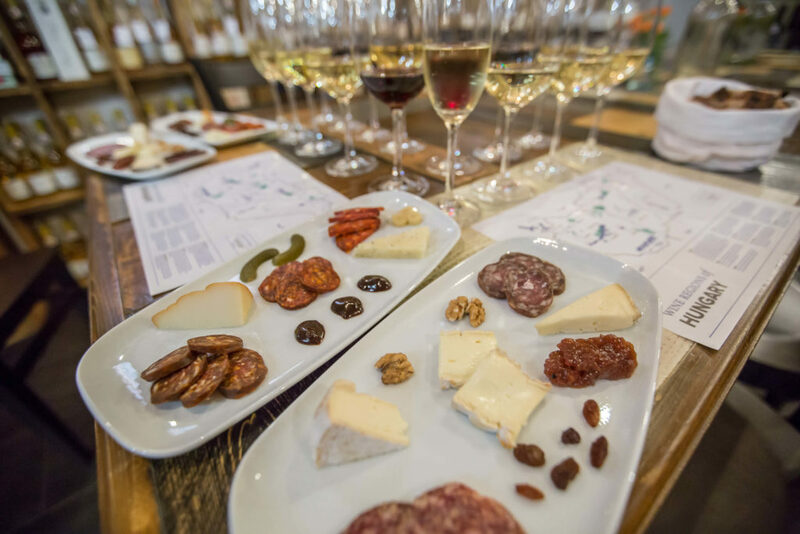 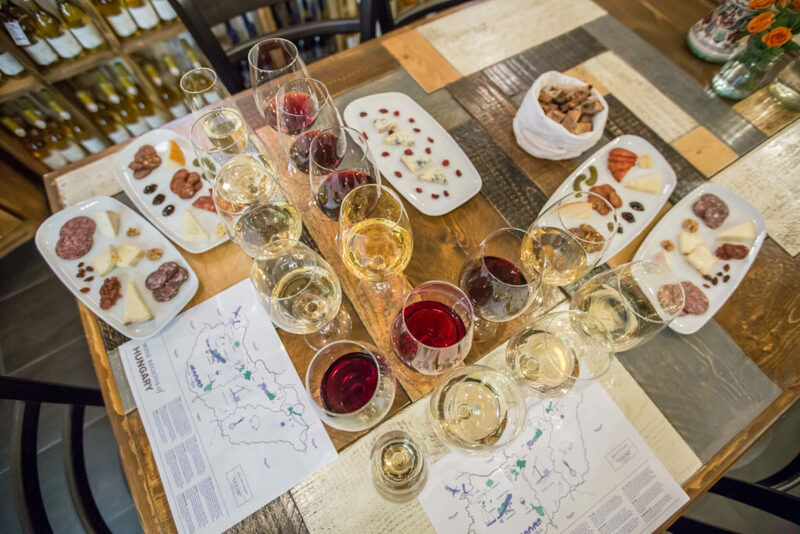 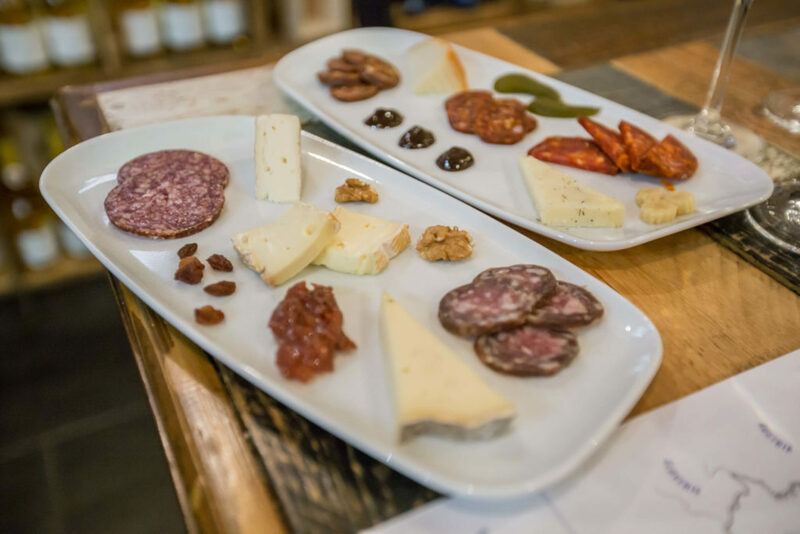 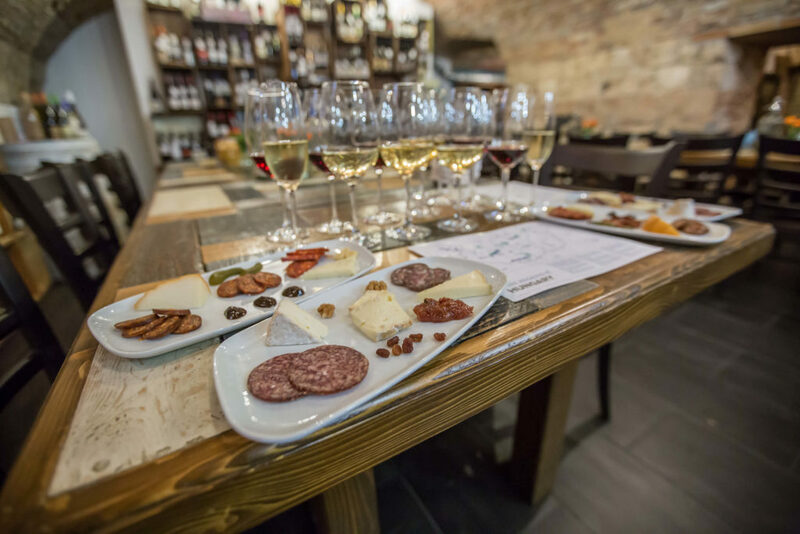 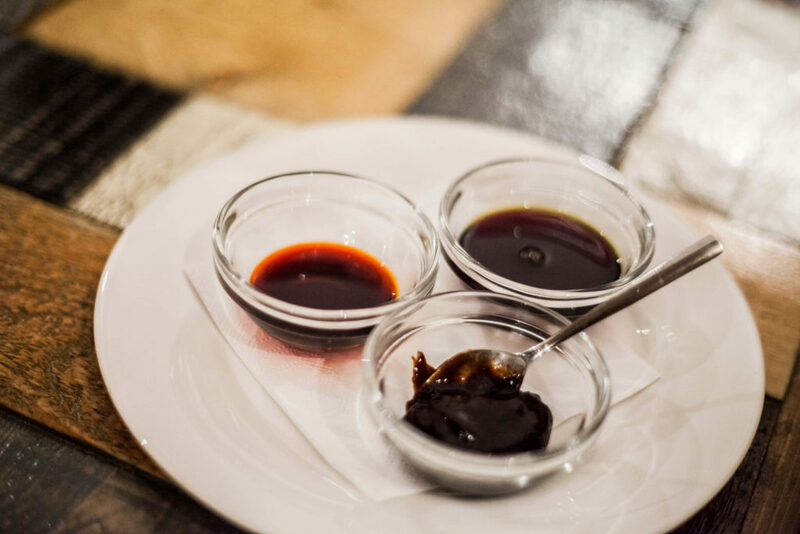 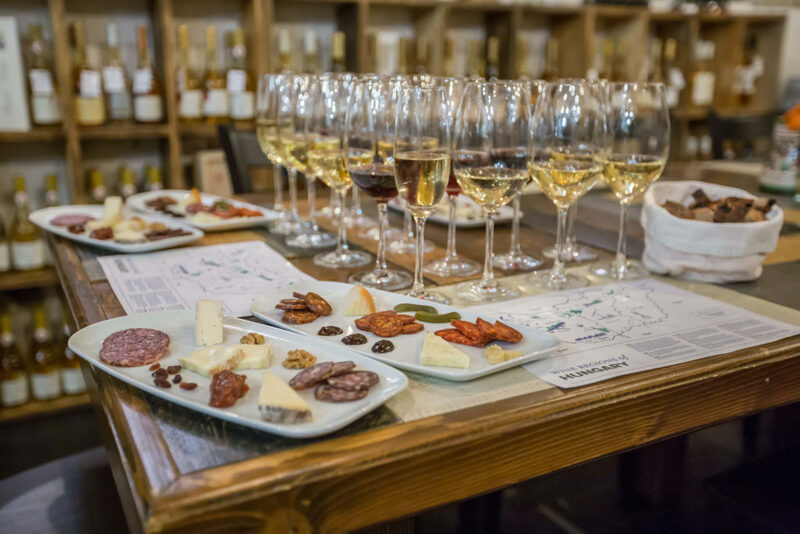 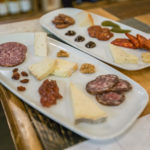 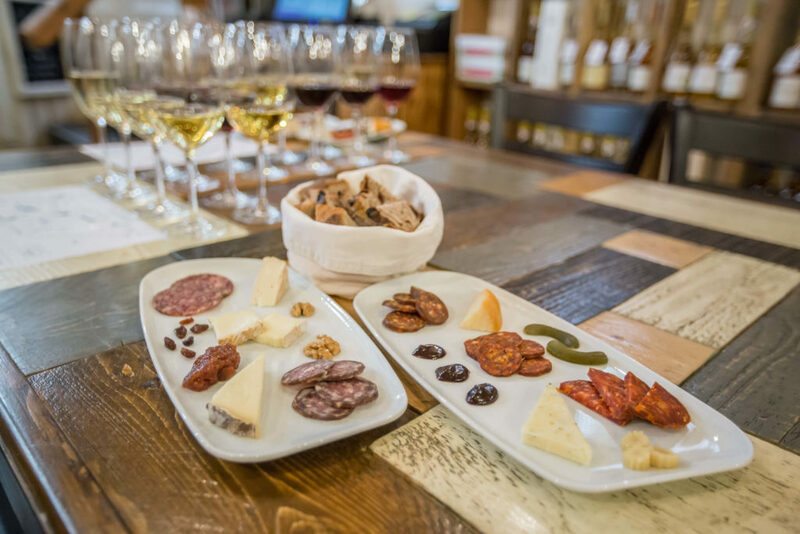 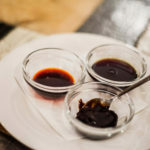 This tasting is accompanied by a selection of local food pairings. 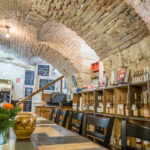 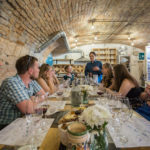 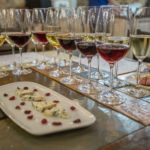 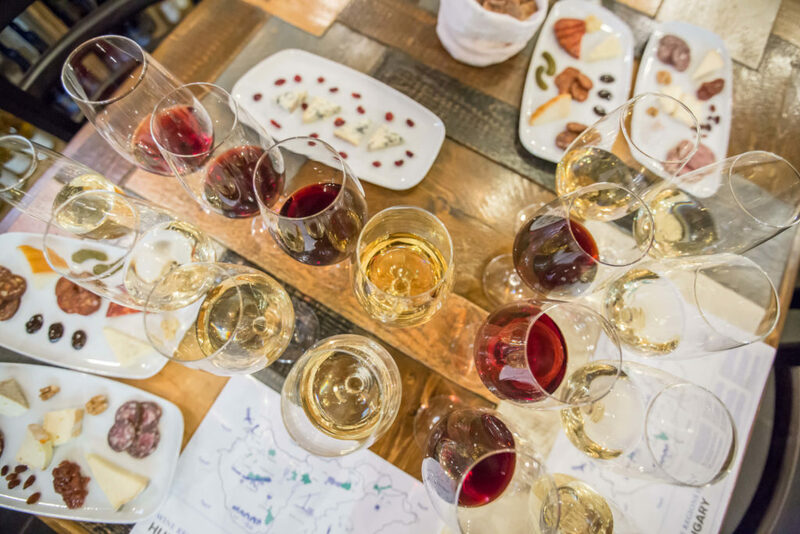 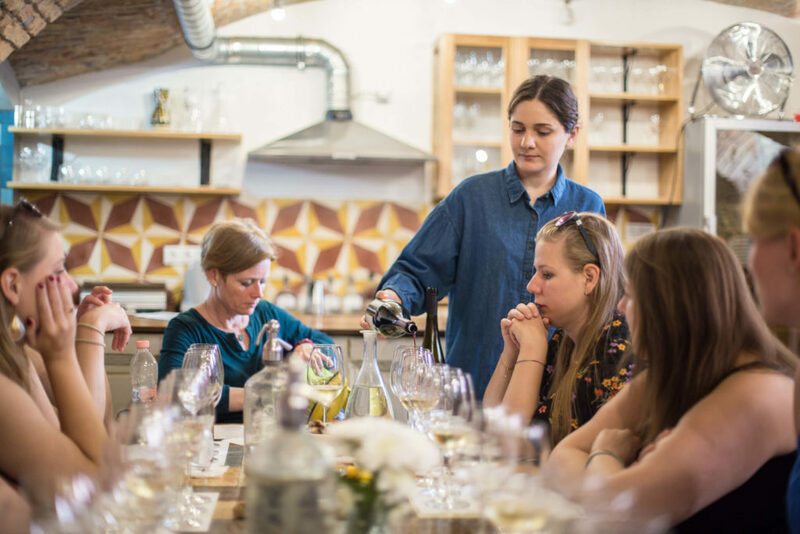 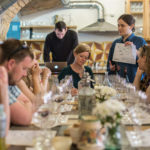 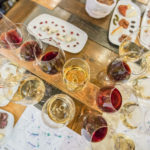 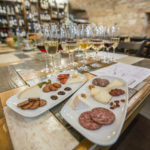 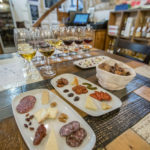 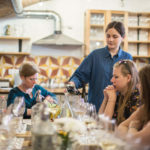 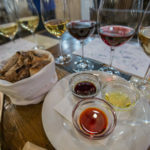 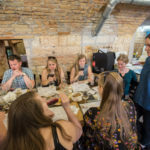 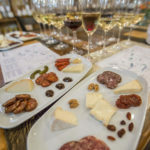 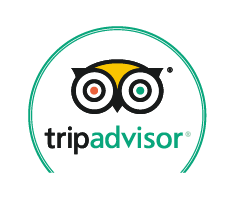 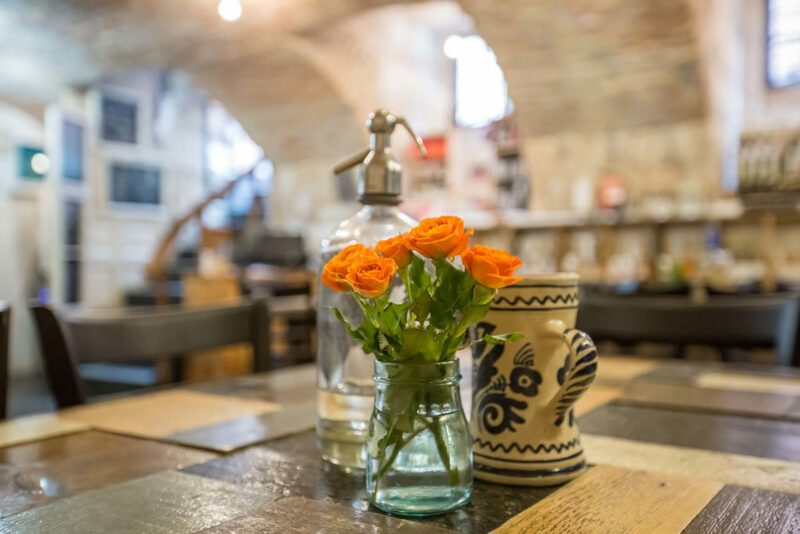 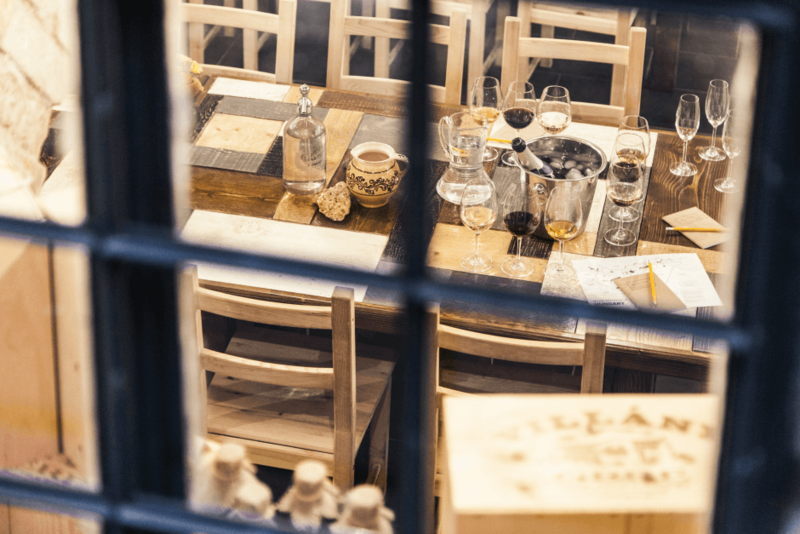 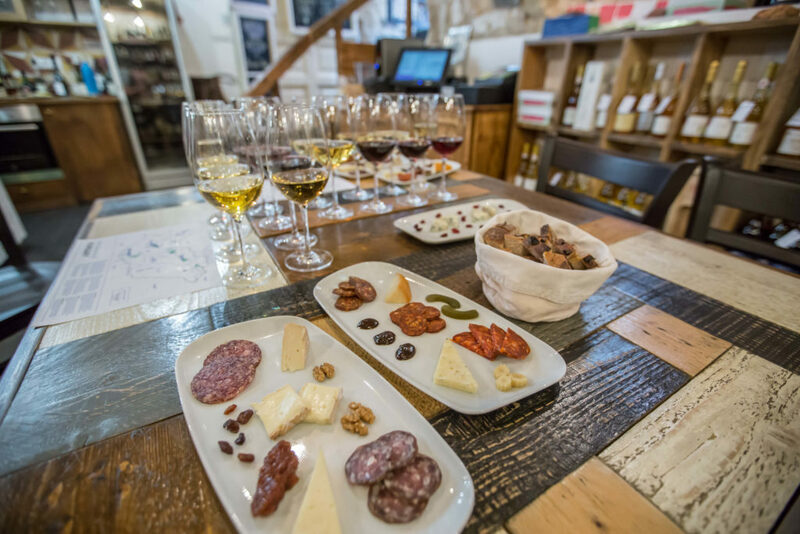 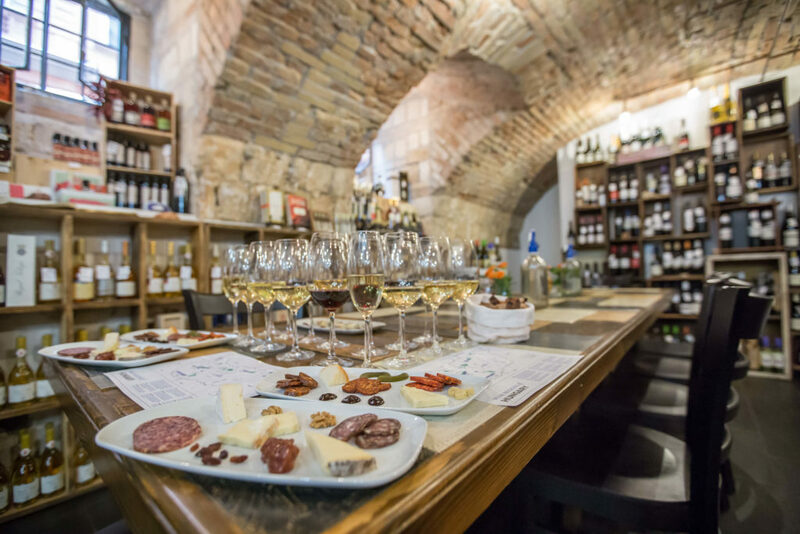 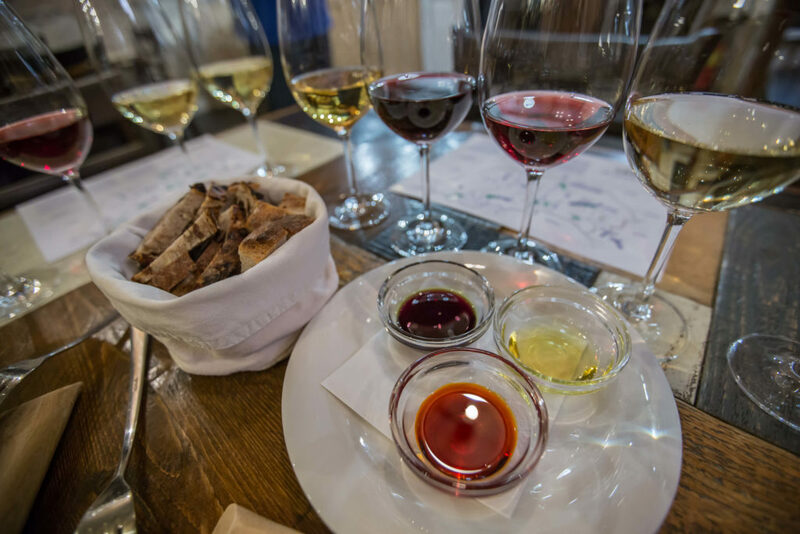 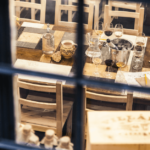 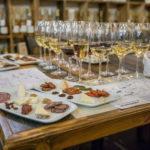 This intensive three-day session includes two days of classes in Budapest, tastings (50+ wines), and a day in Tokaj (with a master class; winery and vineyard visits; and tastings).